You'll see that this Friday's post is different than usual. While doing some inventory on my blog posts I realized Media Minutes, random findings and topics in the news, were seriously lacking. As I do Weekly Links every Friday, I thought it could take a hiatus so I could talk to you all about something I just started noticing as a big trend this week. I once did a persuasive speech in class about why people should drink tea instead of coffee. Most tea has no calories and each type i.e green, herbal, oolong - has different benefits. However, I shouldn't have prematurely thrown the idea of coffee out the window. Both drinks are healthy respectively and coffee, when done right, (say bye to loads of cream and sugar) can give you great energy, protect you from diseases such as diabetes and increase weight loss. This week I learned what Bullet Proof coffee is. Maybe I'm late to the party or maybe this trend is just picking up speed, but who would have ever thought to add not only coconut oil, but also butter to their cup of joe? This crazy combination is allegedly working wonders for people. An interview with the founder of Bullet Proof coffee reveals that coconut oil keeps you feeling fuller longer and butter from grass fed cows improves gut health. 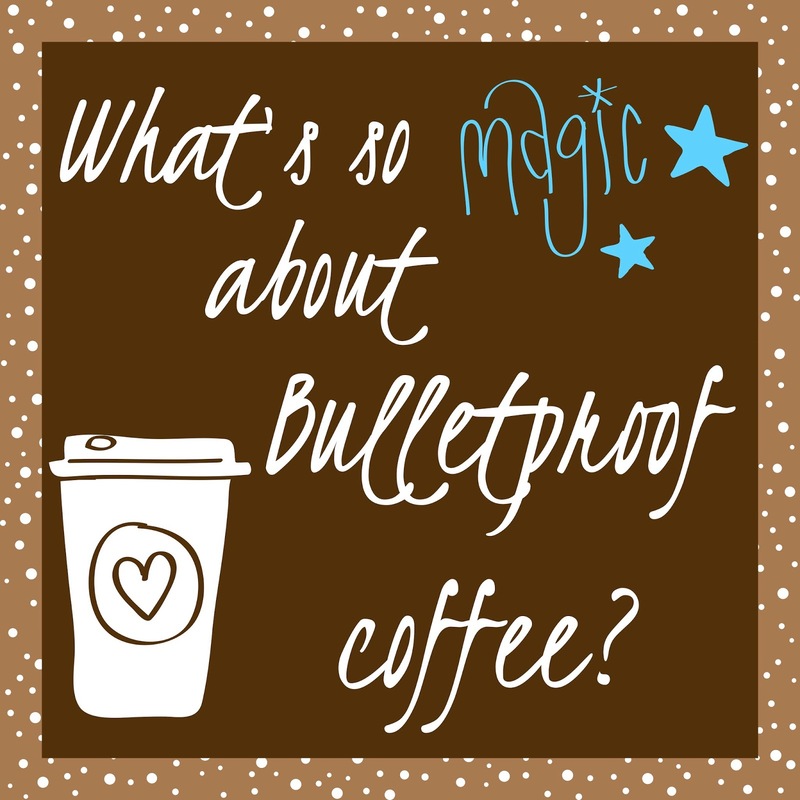 As for the butter bulletproof coffee requires? That sounds just as bad as adding excessive cream and sugar, right? If you use the right butter it won't be. 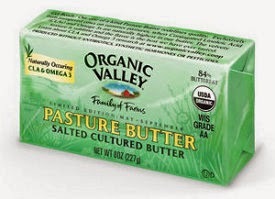 When I say right butter I'm talking about salt free and from grass fed cows. Though it has not been proven, many believe that type of butter has the highest form of nutrients. To test drive this for yourself, you don't even have to run to the nearest store to by the Bullet proof coffee brand. 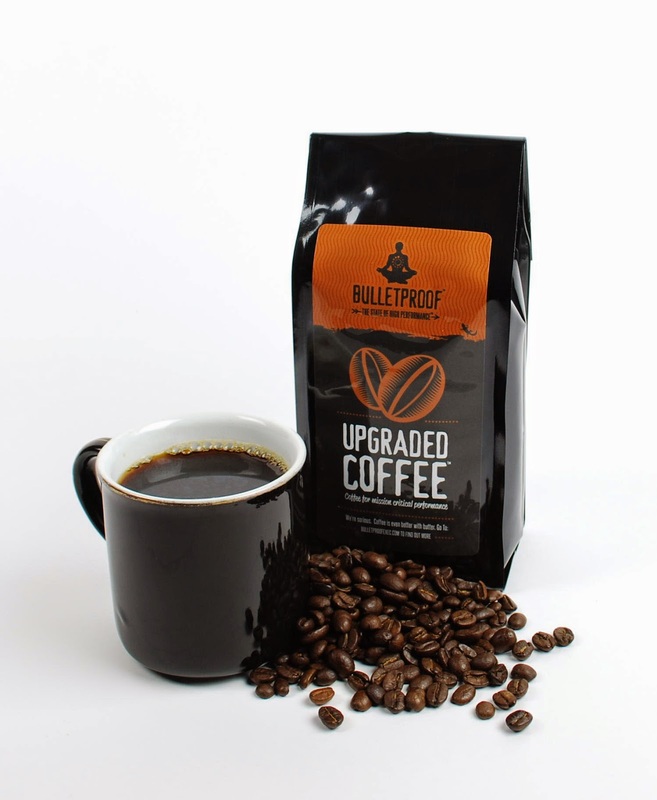 More information on Bulletproof coffee and how to make it yourself can be found here. While I'm starting to develop a new found love for coffee, I'm still a tea lover at heart so I'm not quite sure if I'll be trying this coffee trend just yet. Nevertheless, I wanted to let all of the avid coffee lovers out there to know about this. As this is a new trend, it's hard to determine if there's any substantial evidence to support Bulletproof coffee and its success or effects. What do you all think? It this just another crazy food trend in the media or something more?